A lovely lady by the name of Terry gave me this fantastic review. Of course it made my day even brighter. Thank you so much, Terry. Ms. Puddle, you never cease to amaze me! I don't think I've ever read two books in a row by the same author that I've enjoyed this much until now! 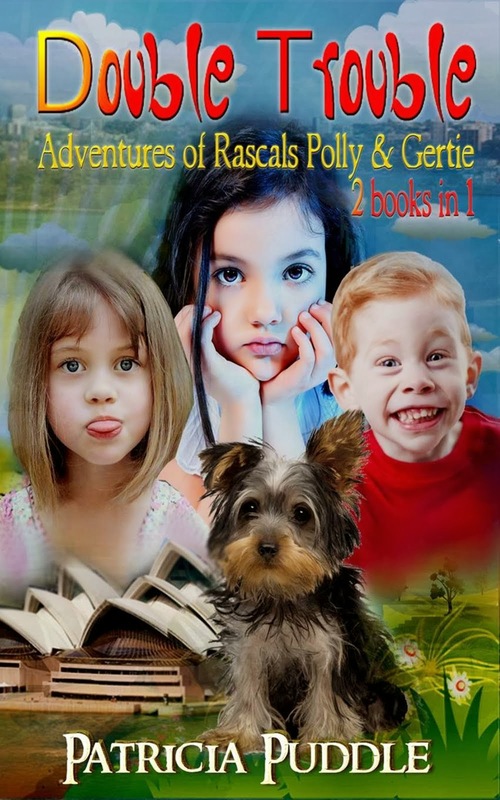 I loved Star-Crossed Rascals and absolutely adored Polly and Gertie. I didn't think it possible to like any other characters as much as I did those two. That is, until I met Velvet Ball and Roseberry, the Fairy of Crabtree Forest. Once again, I found myself falling in love with the main characters, Velvet our young heroine, and Roseberry our unlikely heroine. 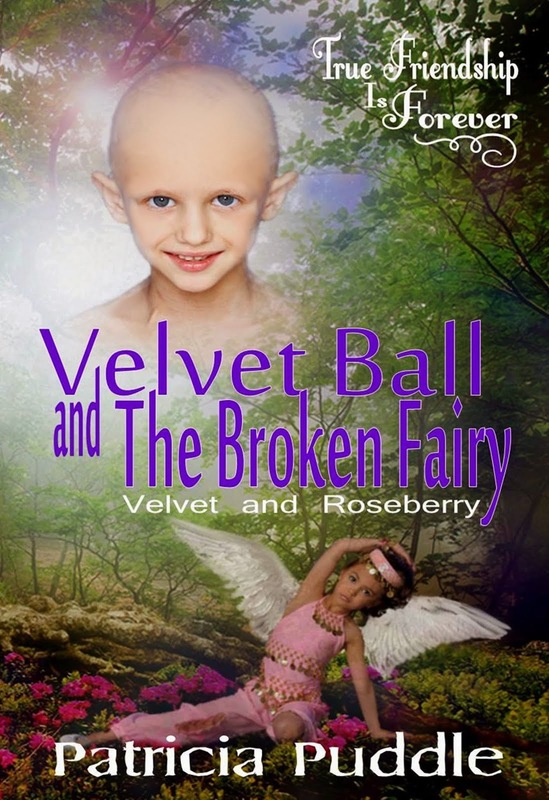 Velvet Ball is a bright, intelligent and precocious 9 year old girl who suffers with a disease called Alopecia Areata. This condition has left Velvet bald, with no body hair, and an obvious target for bullies. This wonderful little girl is nobody's victim however, and she is no pushover. Roseberry IS the fairy your mother warned you about. 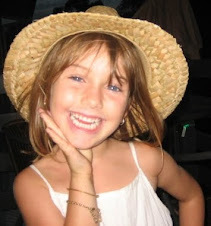 She's sassy times ten, a tad bit rude, yet a bundle of laughs. The way Ms. Puddle handles the relationship between these two is masterful; the dialogue smoothly bounces back and forth as expertly as a tennis ball at a Wimbleton match. 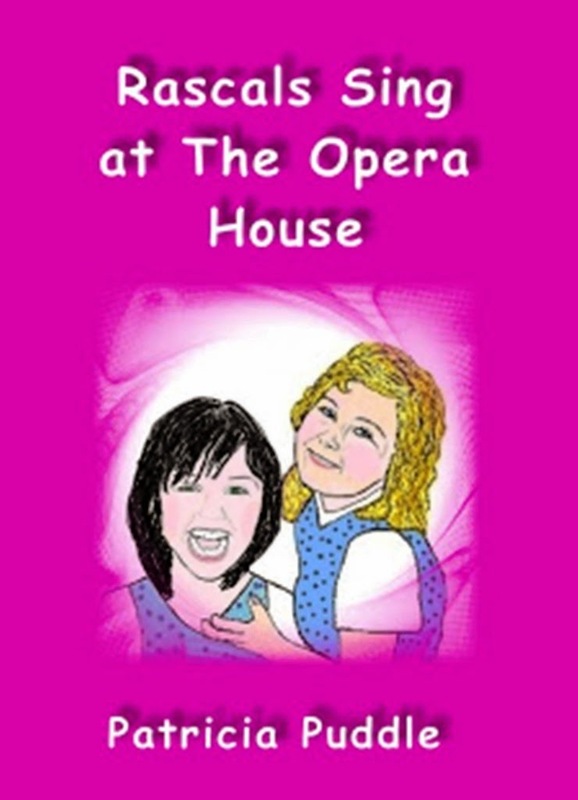 I highly recommend Patricia Puddles books to everyone. This is one author, whom I'm thankful to have been introduced to. 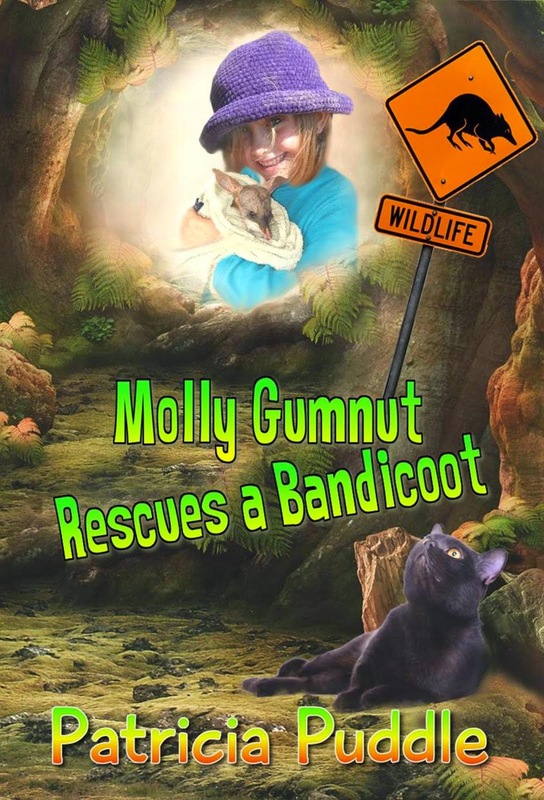 Her books have never failed to cheer me up and make me laugh. I'll even go as far as to say they're therapeutic. My autistic son loves them also. He's become a big fan. We plan on buying/owning every book she writes. I'll be keeping her books on my favorites shelf for years to come, where they will be shared with my grandchildren. Thanks Lindsey, how's your book going? Thanks Intricate Knot. My fourth book is now finished and will be published in the next week or so, but I'll probably cop it as it's soo gross. LOL. Hi! The scariest book I've ever read was "IT". It reached deep into my subconsciousness and scared the heck out of me! For Halloween I'll be dragging out my Elmo snuggy for my couch potato costume. Hey, FreeBook Reviews, thanks for visiting. I'd love to submit some books for reviews. Thanks for visiting, Lyn, I'll be visiting you soon. Just have to finish cooking dinner. LOL. Hi again TToria, thanks for visiting another post. LOL. I must have entered the Halloween thing twice. LOL. Ah, well, it brought you back. Would you like a drink? Coffee? beer? wine? I'll take a beer! Thanks, Trish.